We're excited about this month's HBG Pint Night because we're heading out to the east side to one of our favorite brewpubs. Yes, we're talking about Historic Irvington's Black Acre Brewing Company, which just celebrated its second anniversary in February. 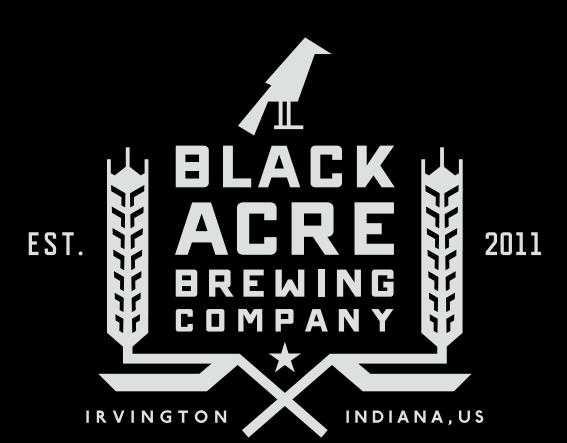 So join us at Black Acre (5632 E. Washington St., Indianapolis, 317.207.6266) at 6:30 p.m. on Thursday, March 27, when the Black Acre crew will be pouring drafts from a cask of Sorachi Ace Pale Ale brewed with pink peppercorns and lemon zest. All pints are $1.00 off on Thursdays, so pints of all Black Acre beers will run you $4.00 a piece. What is the purpose of Pint Night? To feature a flavorful beer at a reasonable price and, if you're interested in learning, to educate you about the particular beer on tap. So come on out and enjoy some great beer and conversation with us and the Black Acre crew.